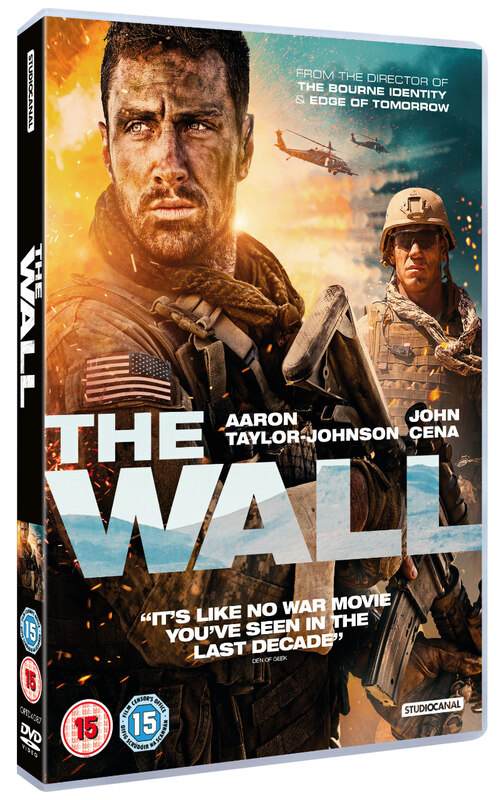 Did You Win War Drama THE WALL On DVD? We've got three DVDs of Iraq war drama The Wall to give away to UK readers. STUDIOCANAL is pleased to announce that the highly intense and gripping action war film – THE WALL – will be available on Digital Download from 17 November 2017 and on Blu-ray and DVD from 20 November 2017. (Pre-order now: po.st/TheWallHE.) To celebrate, we’re giving away three DVD copies! From Doug Liman, director of The Bourne Identity, American Made, and Edge of Tomorrow, comes a deadly psychological thriller and a war film like no other. U.S. 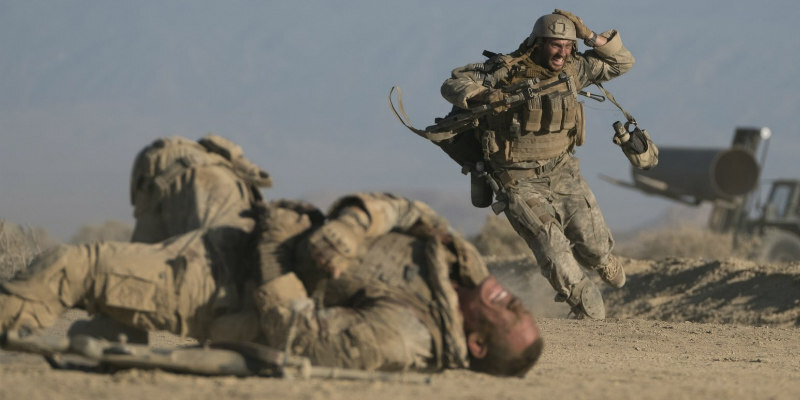 Sergeants Allen Isaac (Aaron Taylor-Johnson, Nocturnal Animals, Godzilla, Avengers: Age of Ultron) and Shane Matthews (WWE’s John Cena) are investigating a pipeline construction site in a desert of Iraq. When he heads into open space, Matthews is shot by an Iraqi sniper, leaving Isaac to take cover and form a rescue plan behind an unsteady, crumbling wall. What unfolds is as much a battle of will and wits as it is of lethally accurate marksmanship in the toughest of conditions. THE WALL is available on Digital Download from 17th November and on BLU-RAY and DVD from 20th November.